Discover the great classic of Mexican design of the 50's : the Acapulco chair in its original shapes and structure. 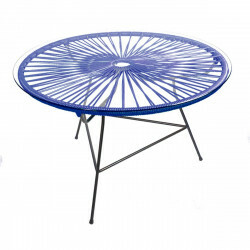 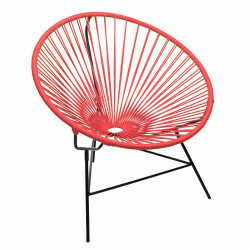 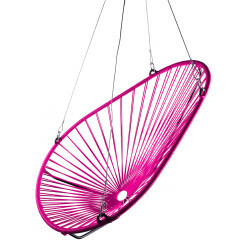 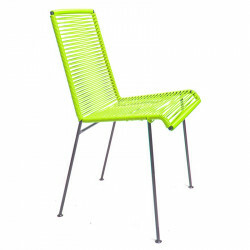 We are proud to offer the wide range of colors in Europe for the Acapulco Chair ! 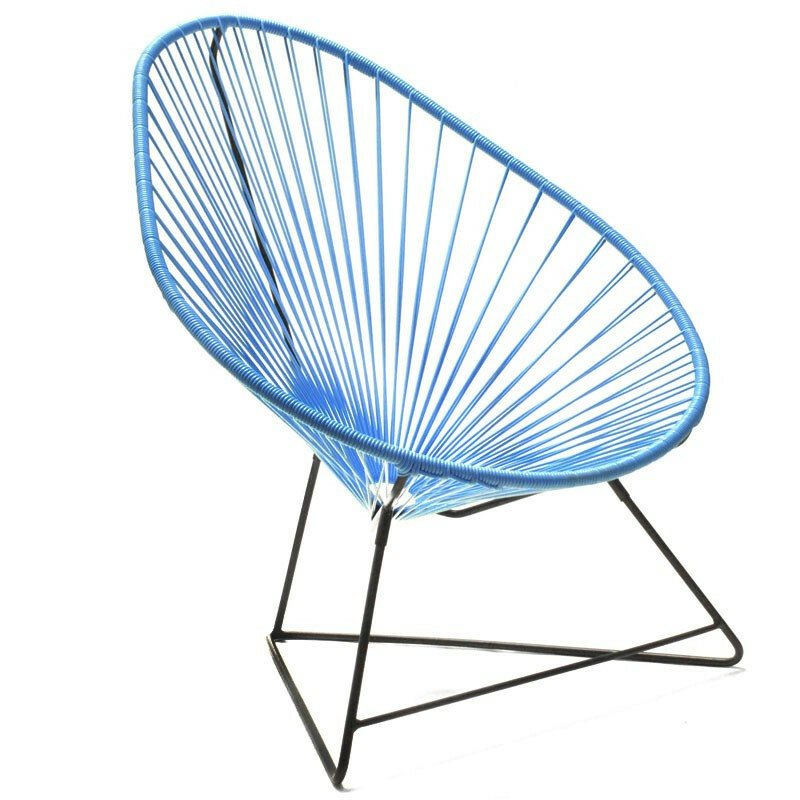 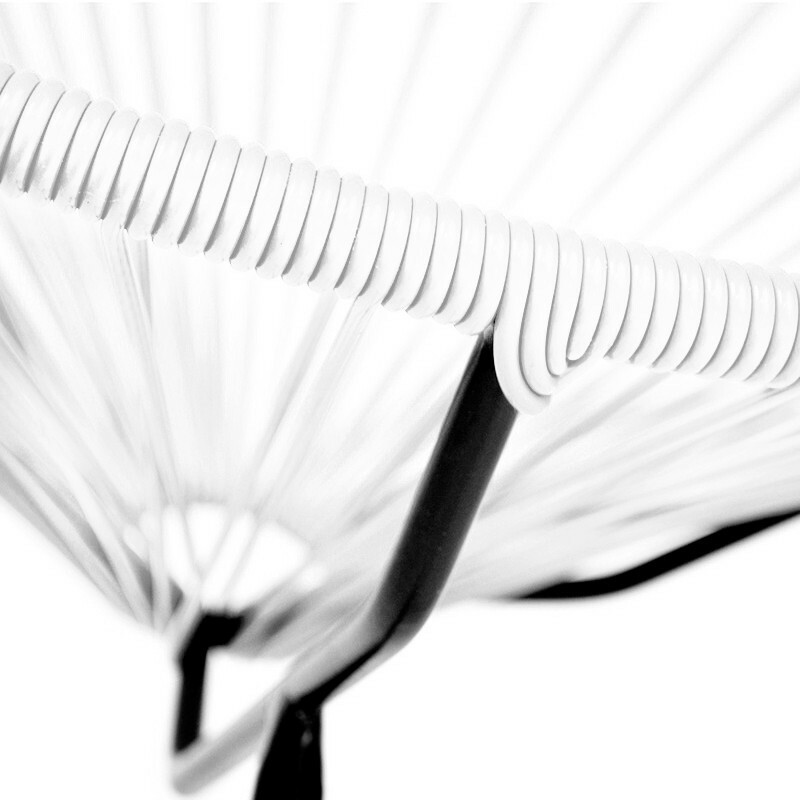 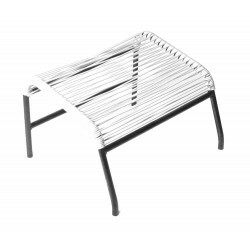 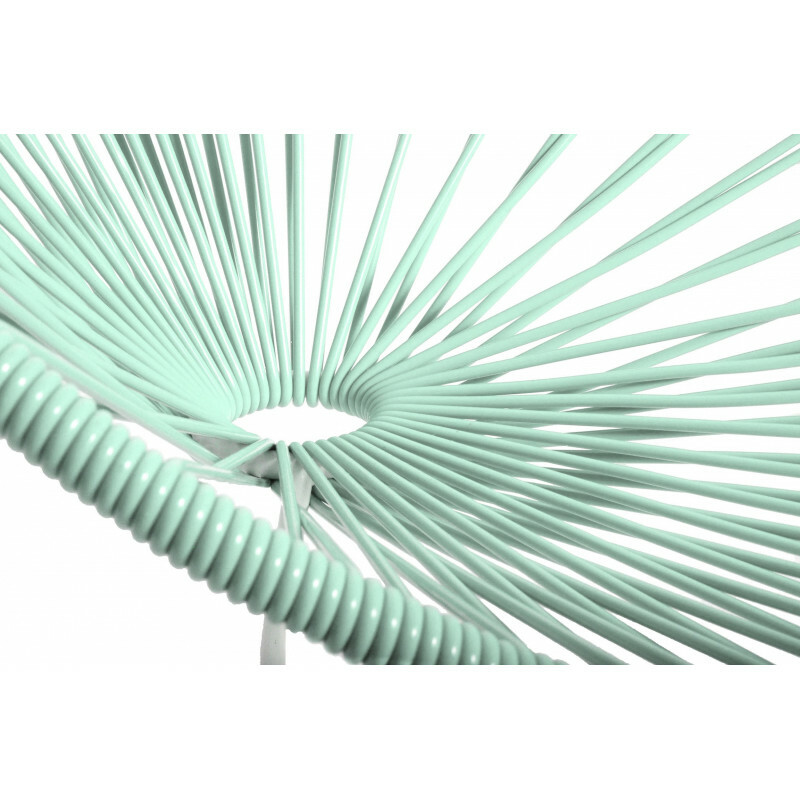 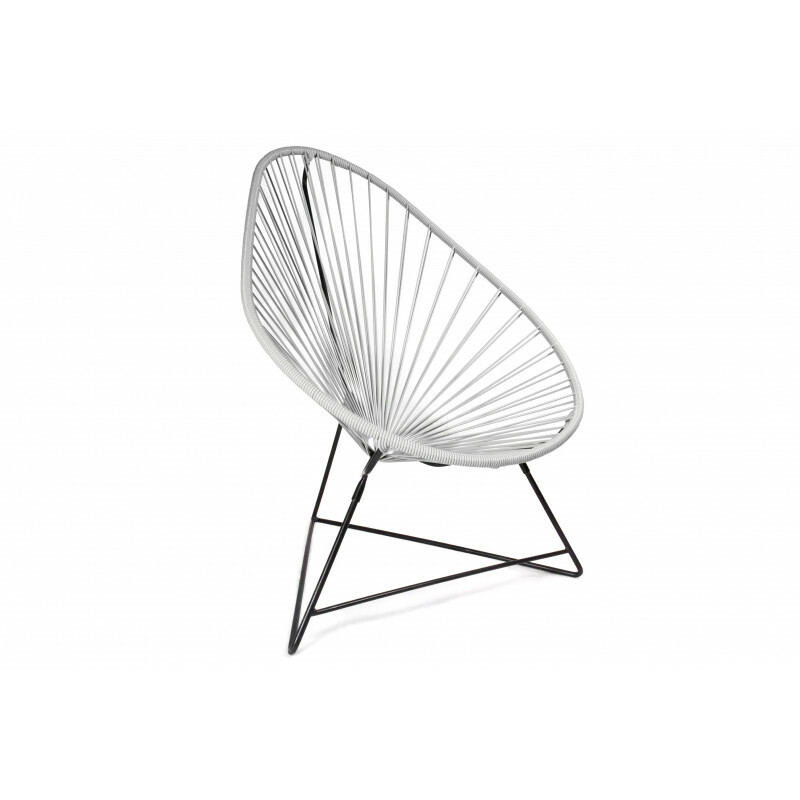 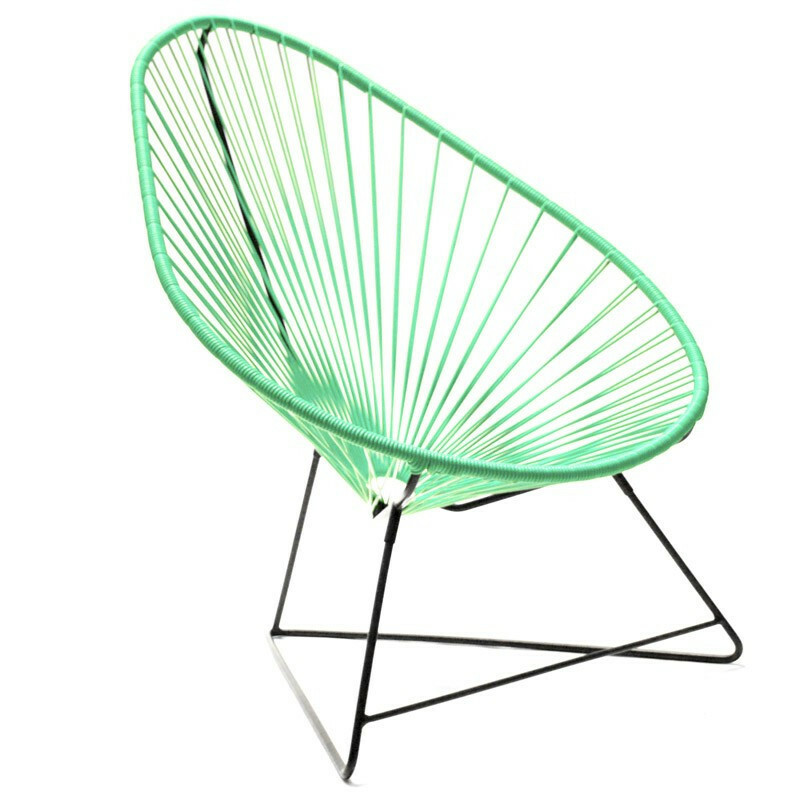 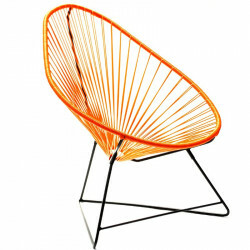 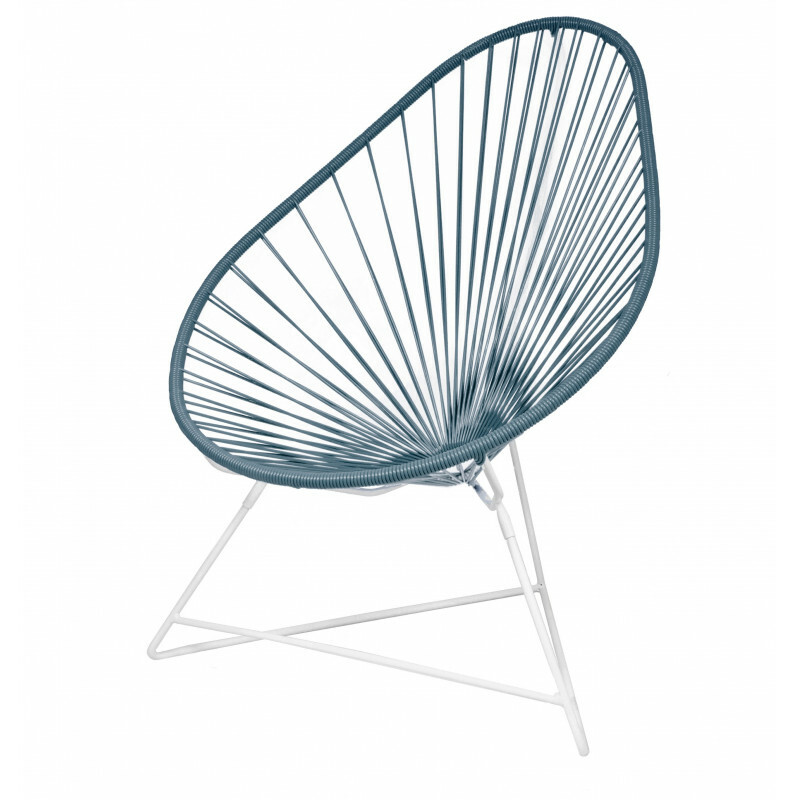 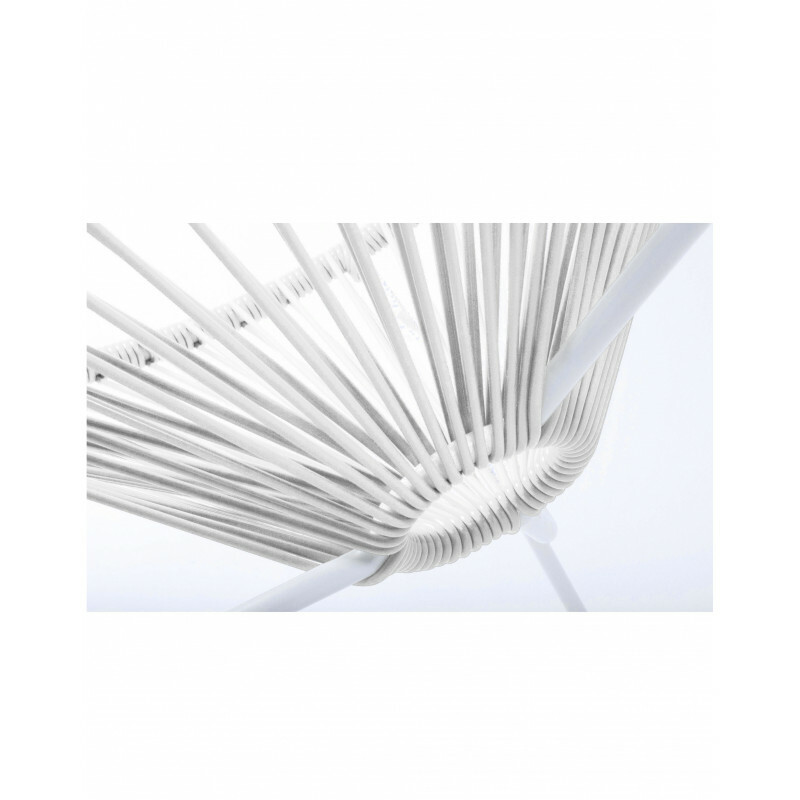 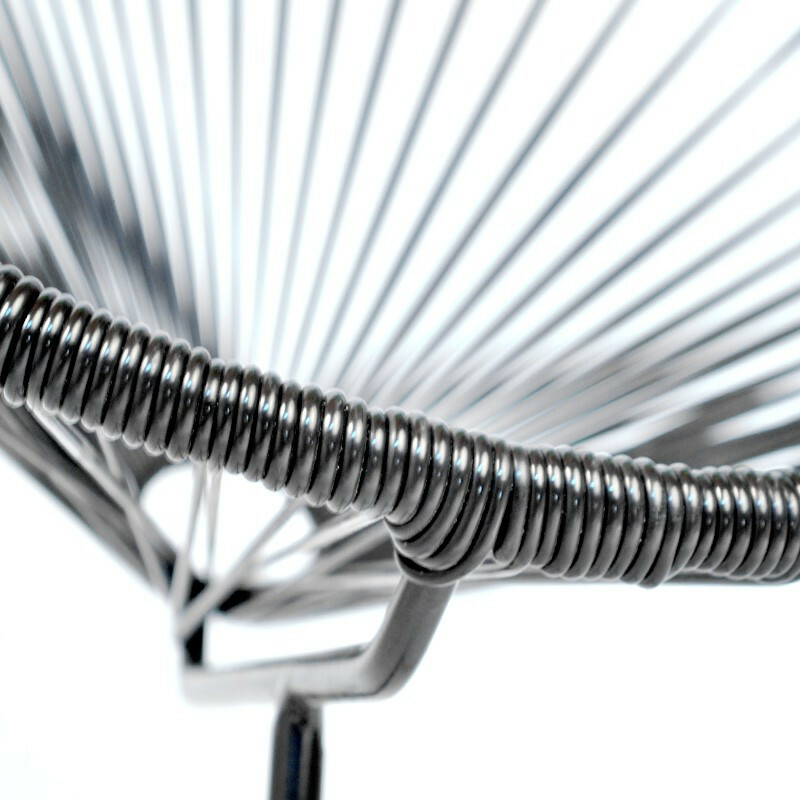 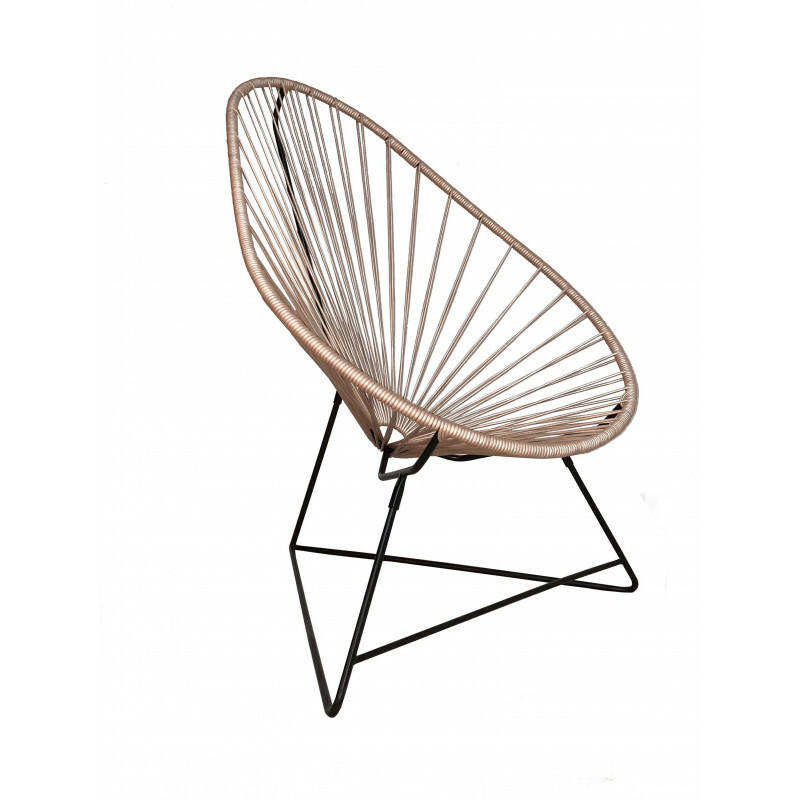 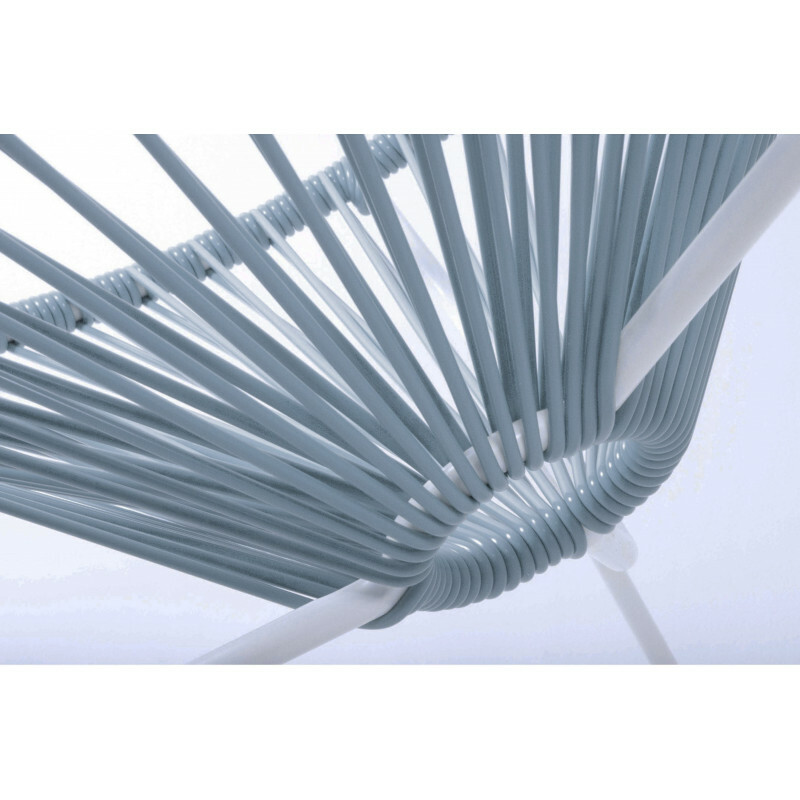 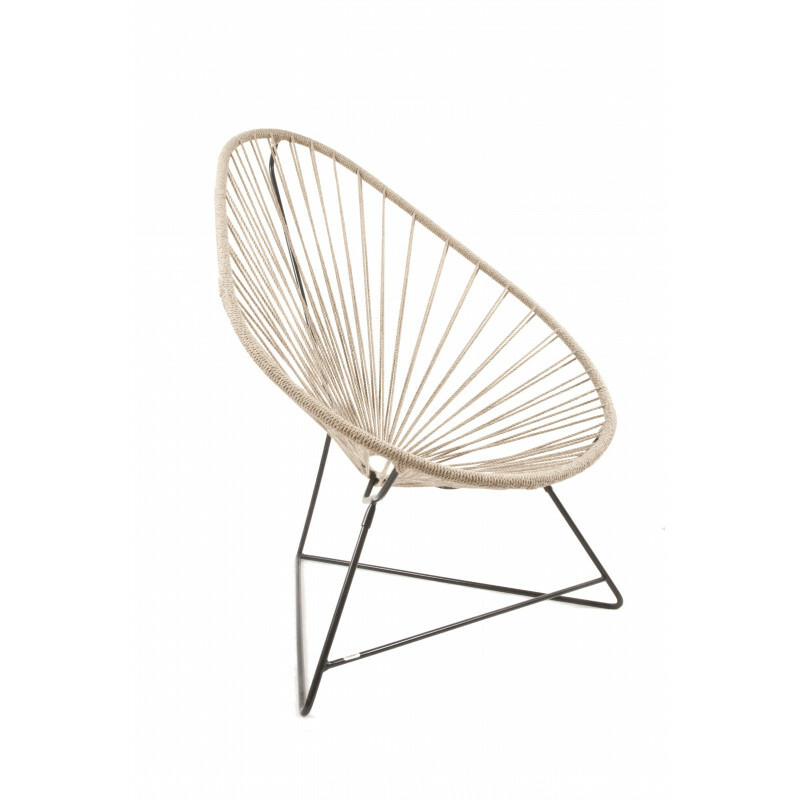 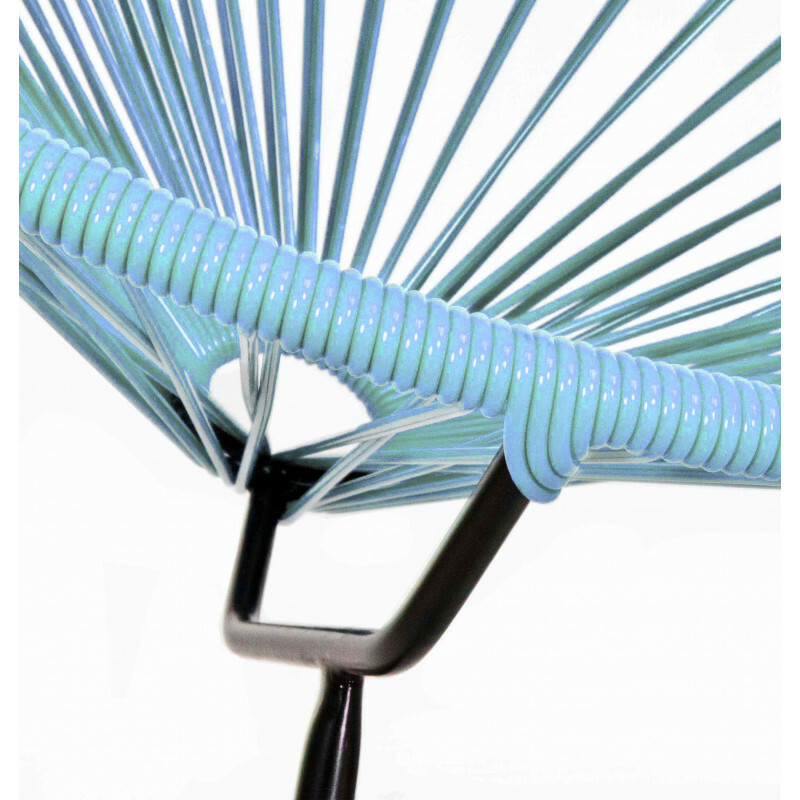 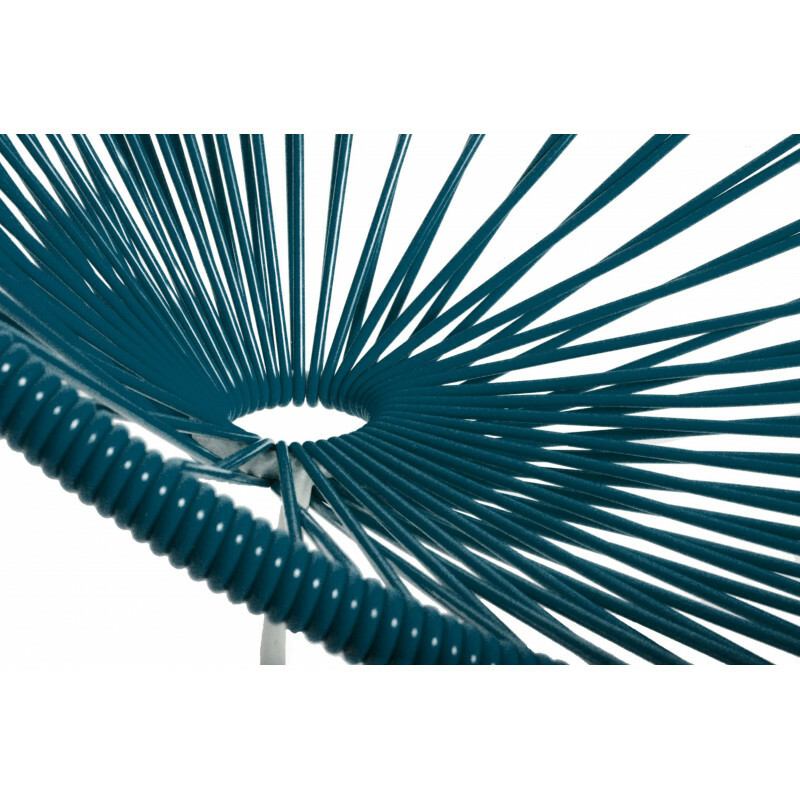 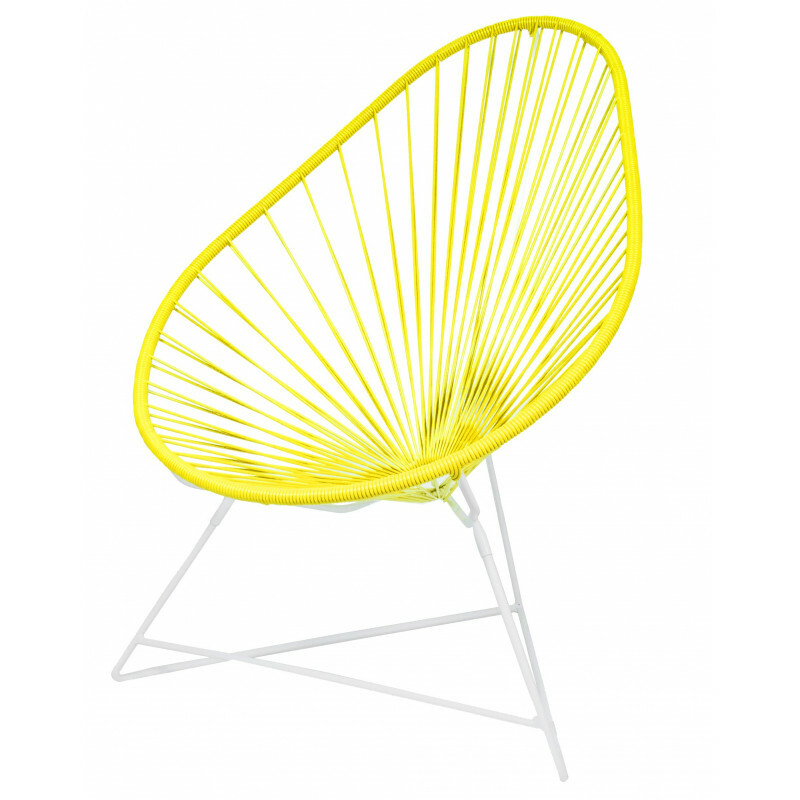 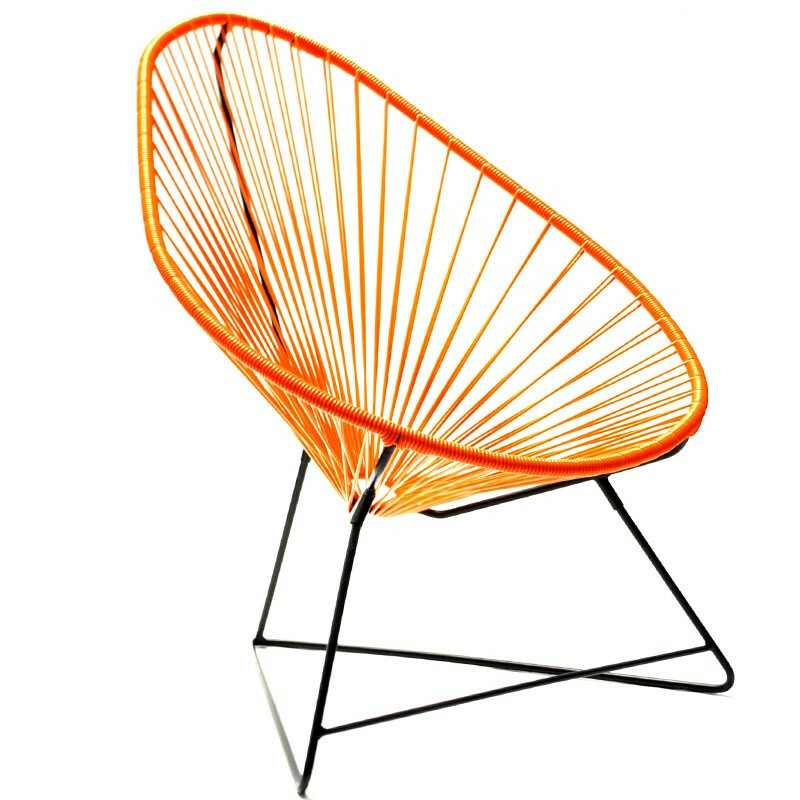 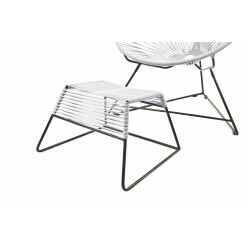 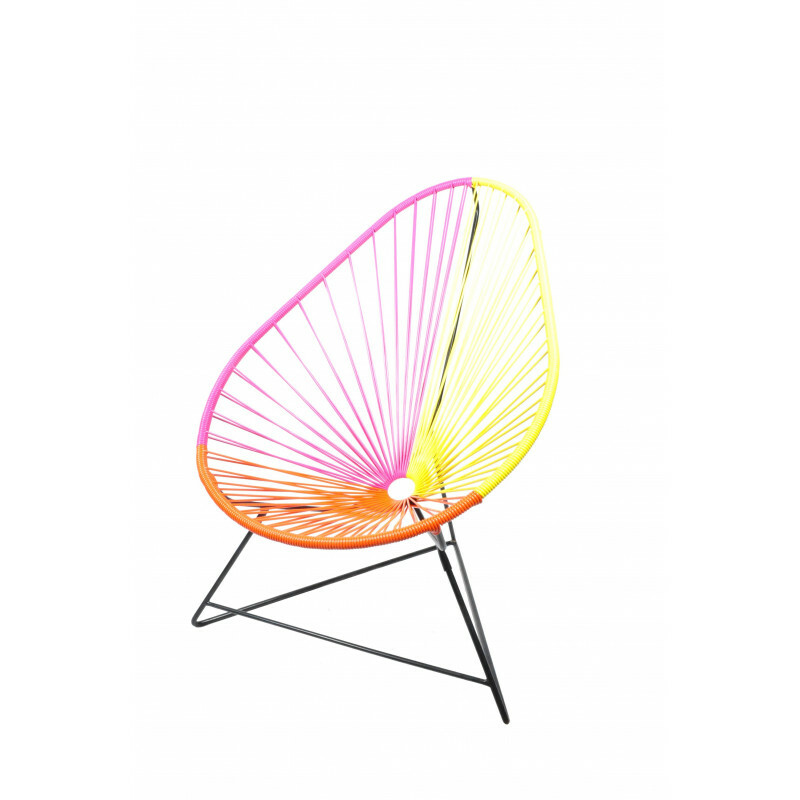 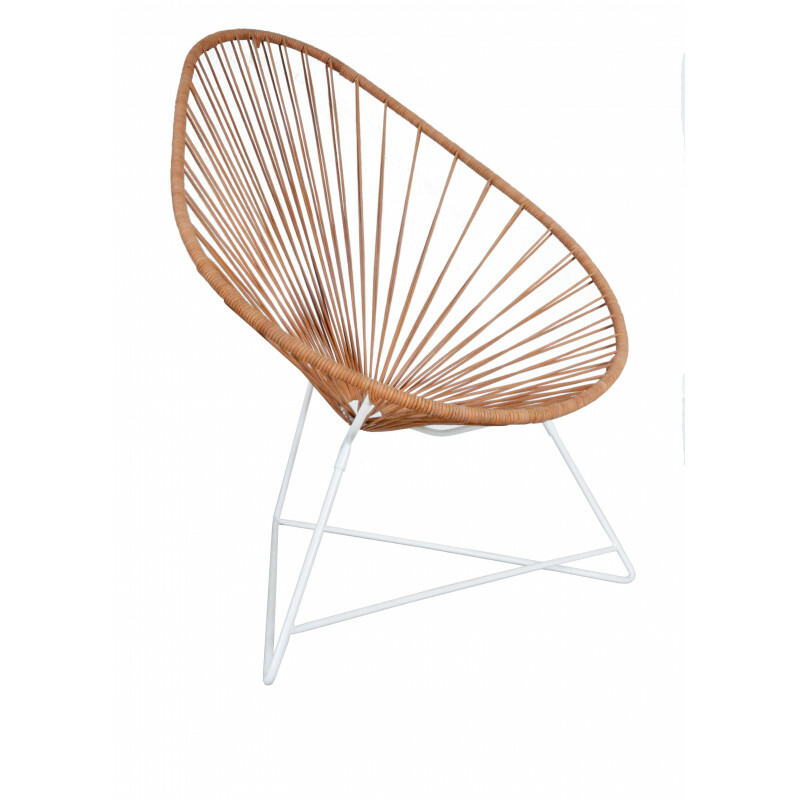 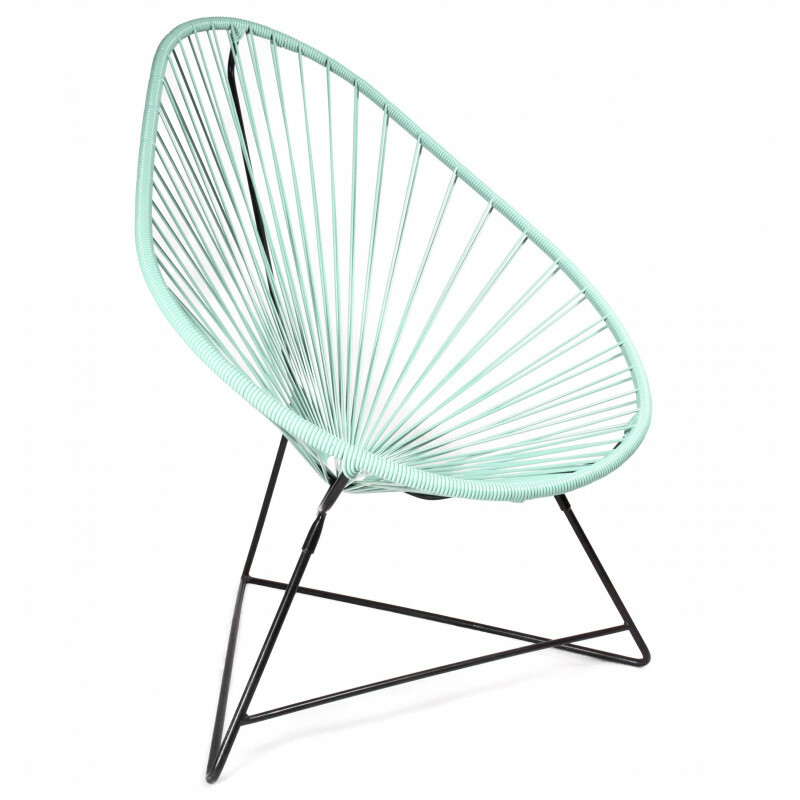 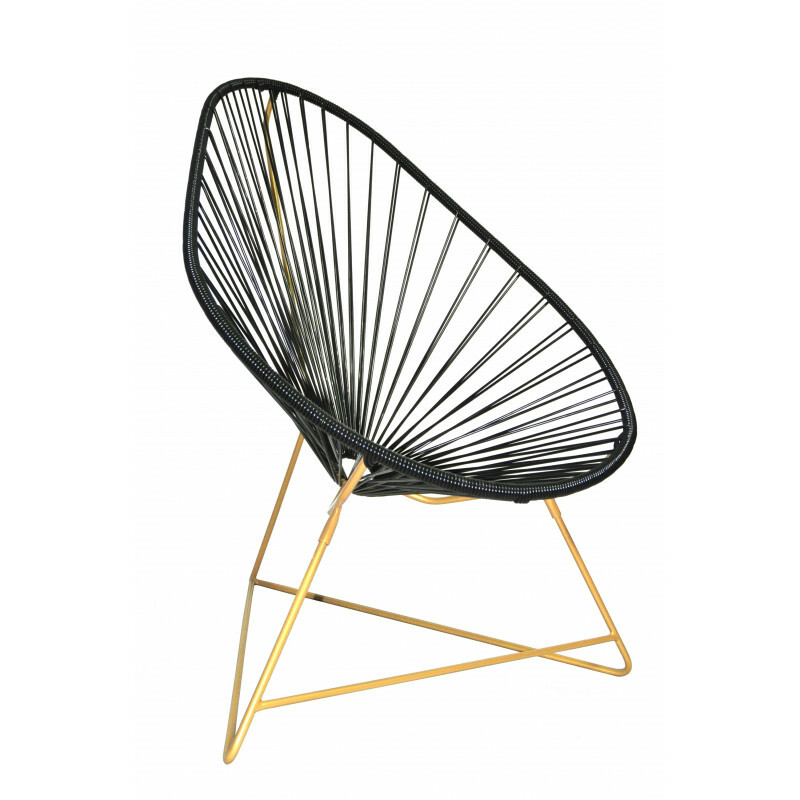 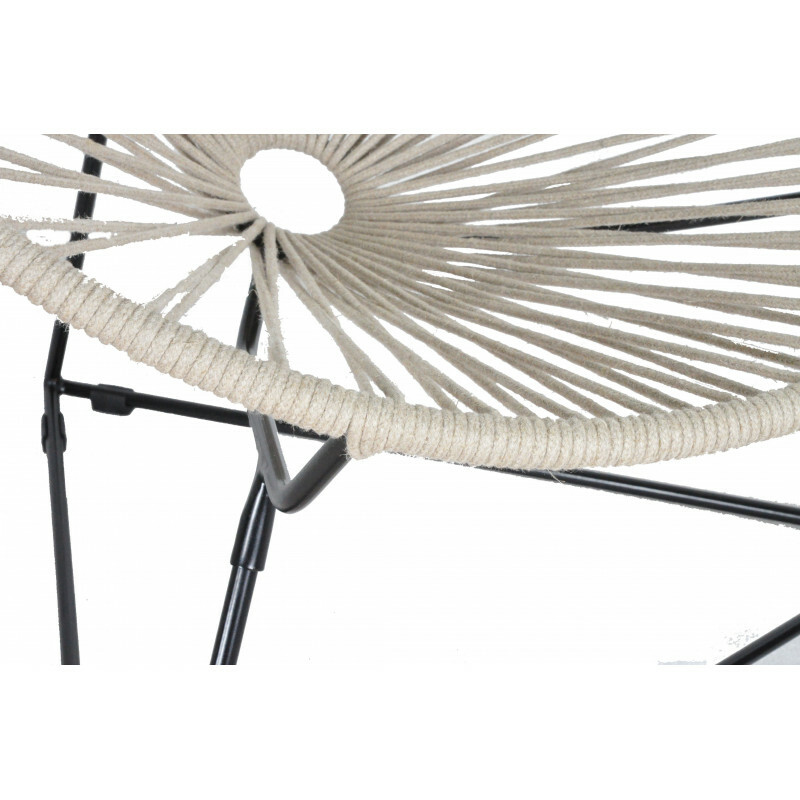 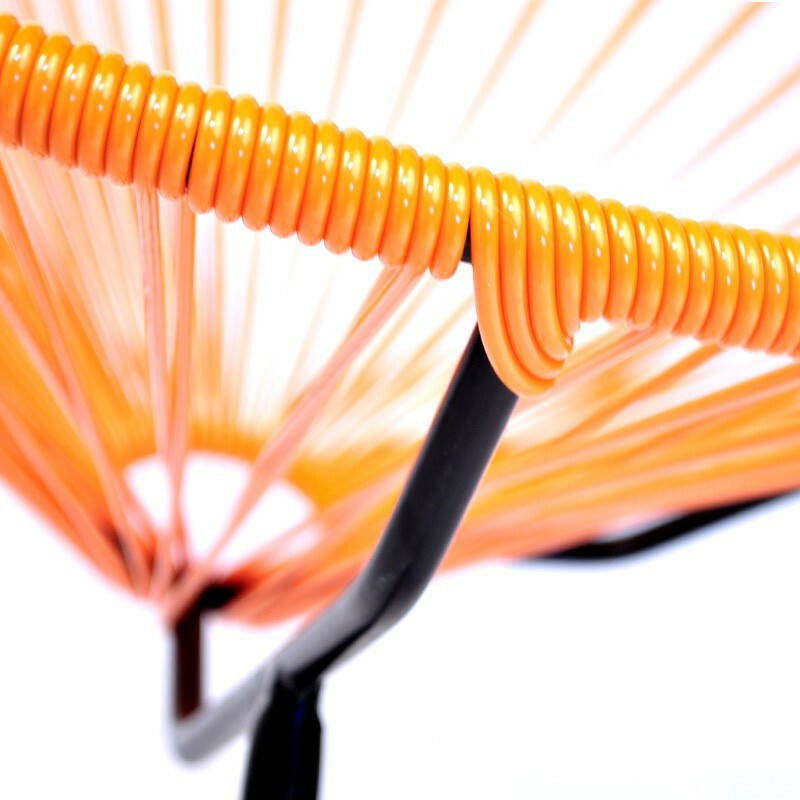 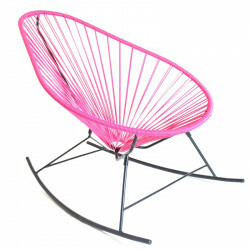 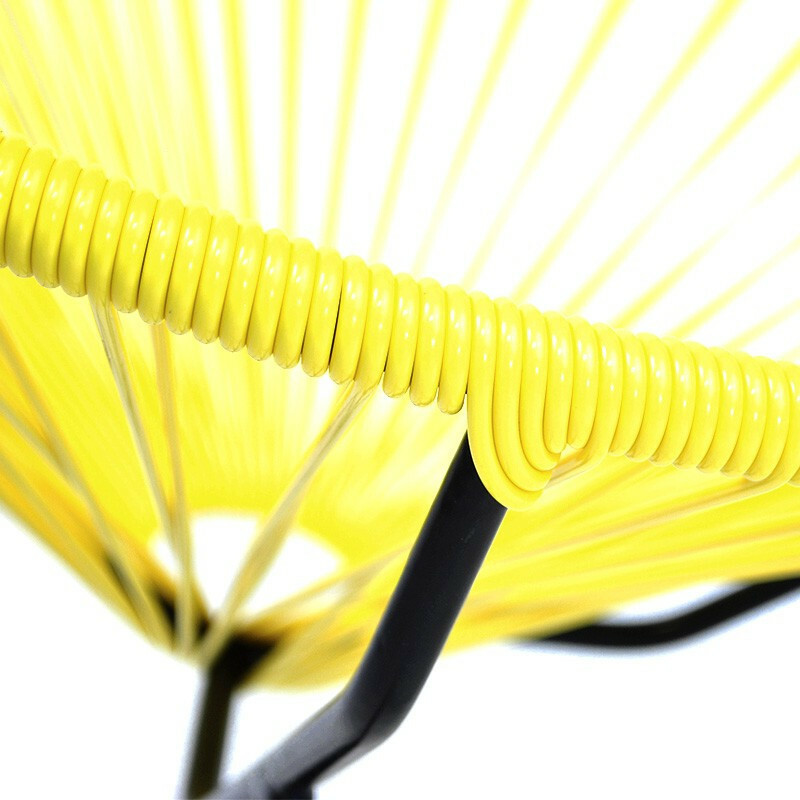 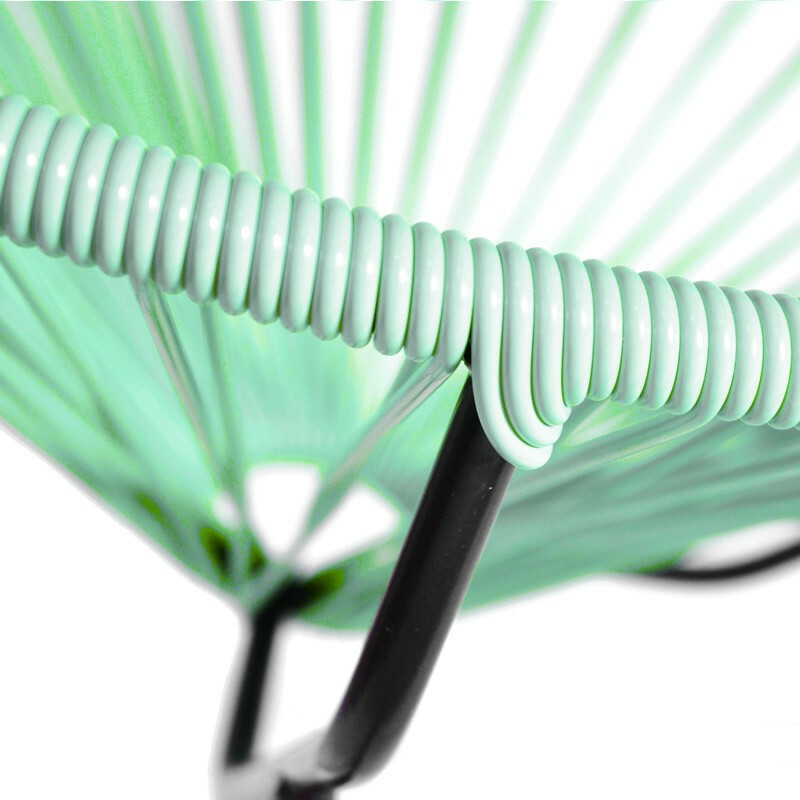 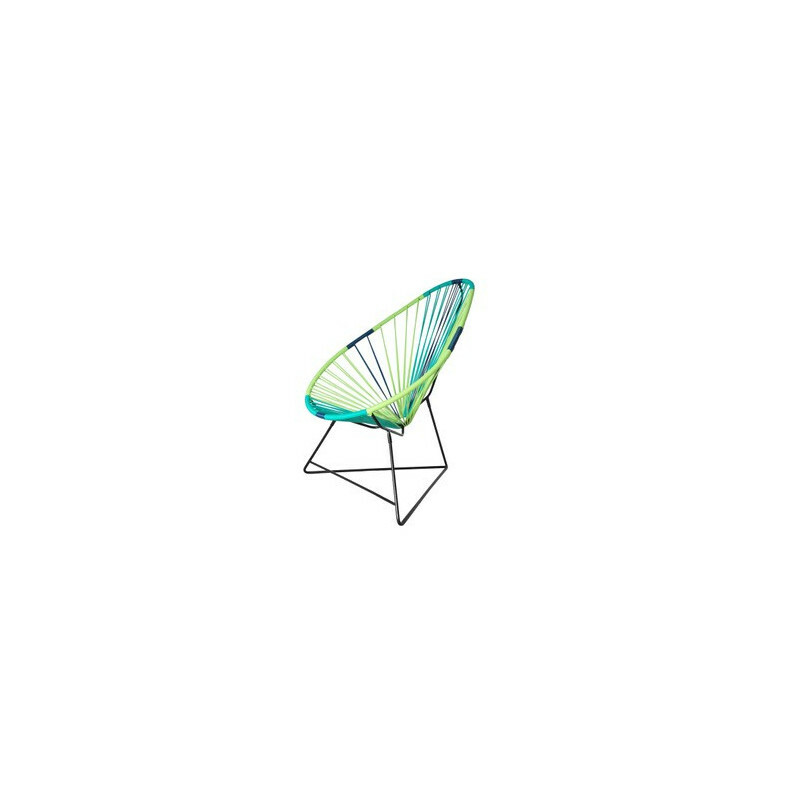 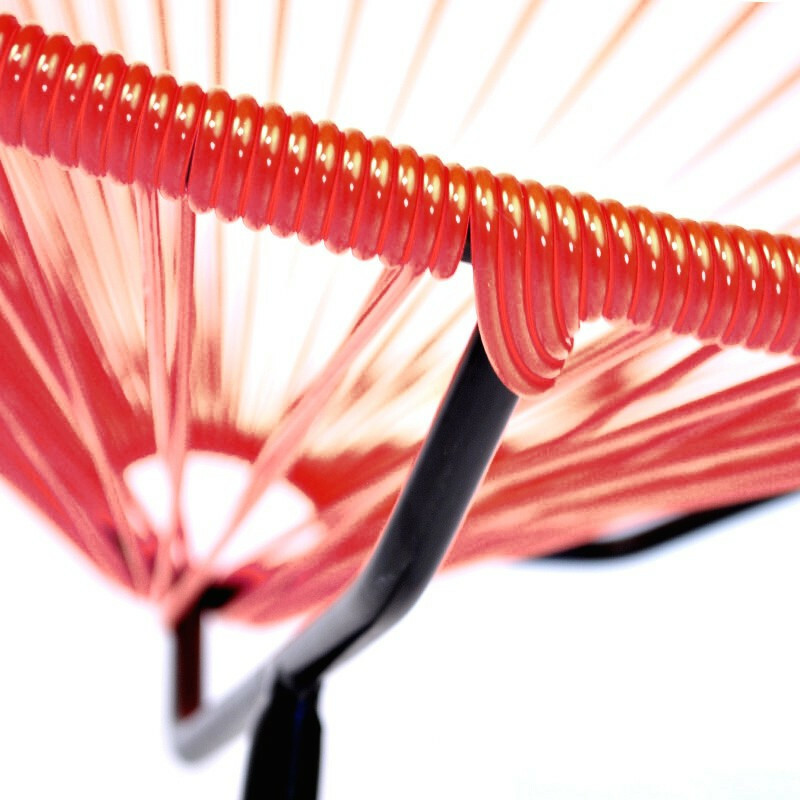 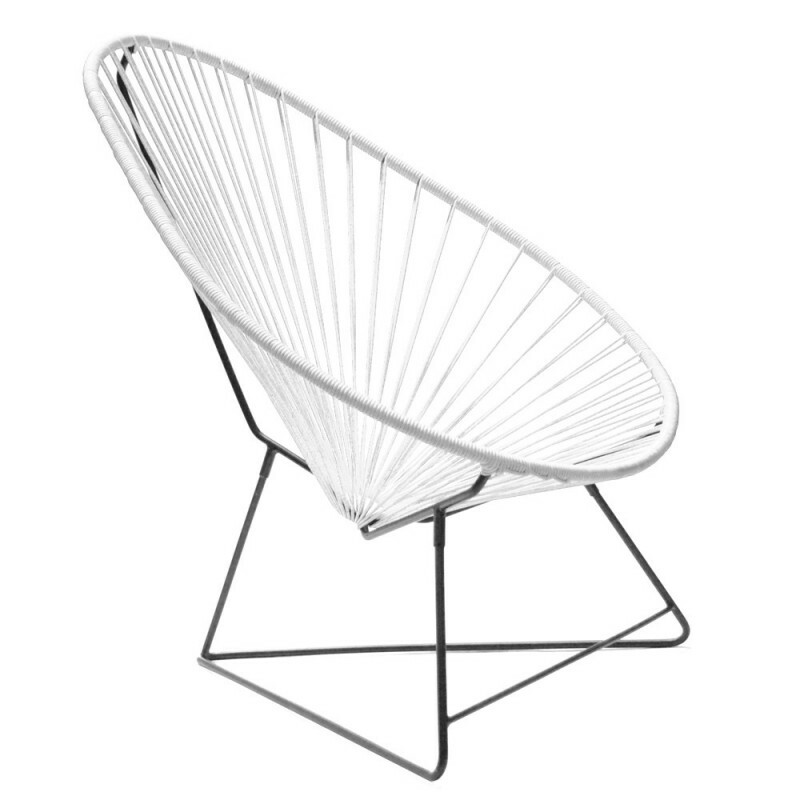 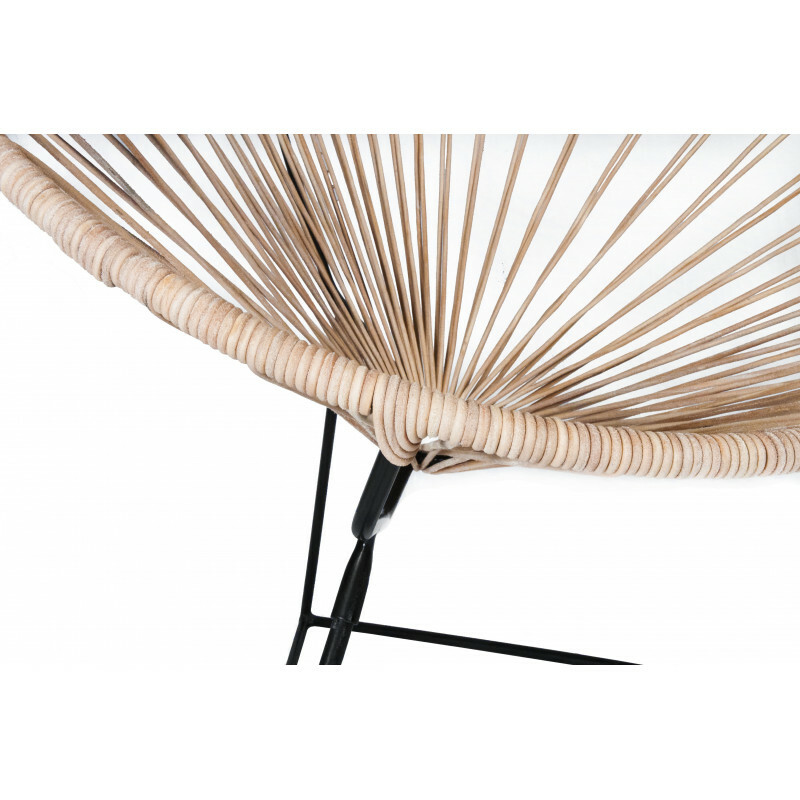 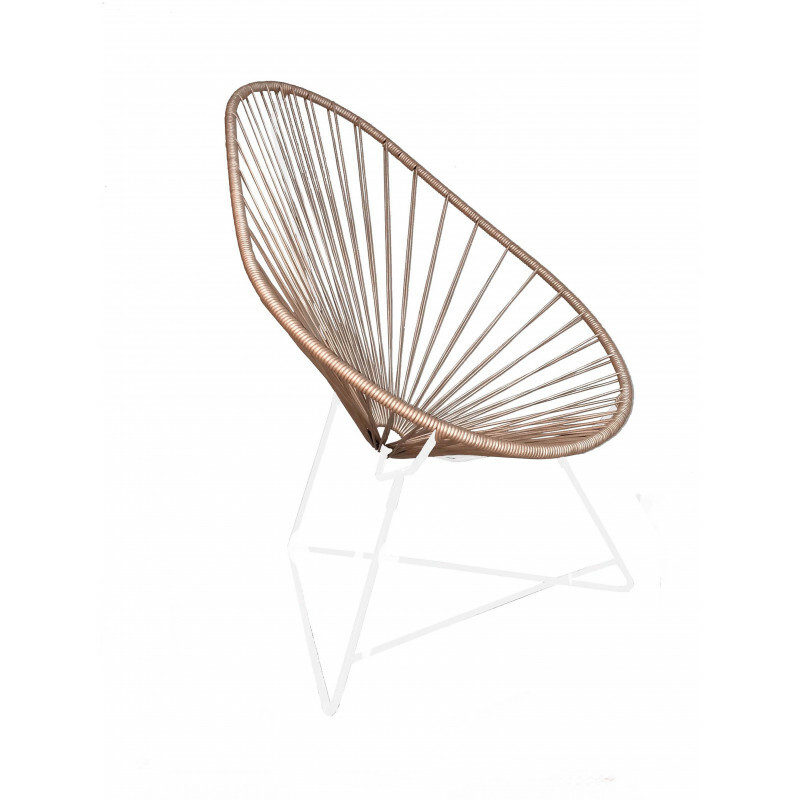 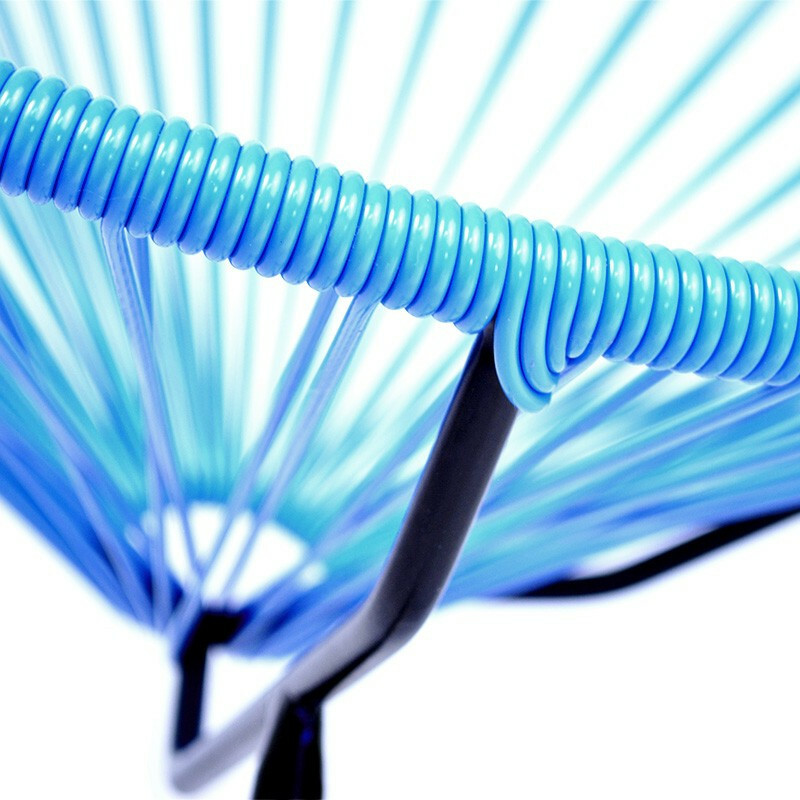 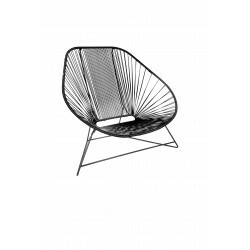 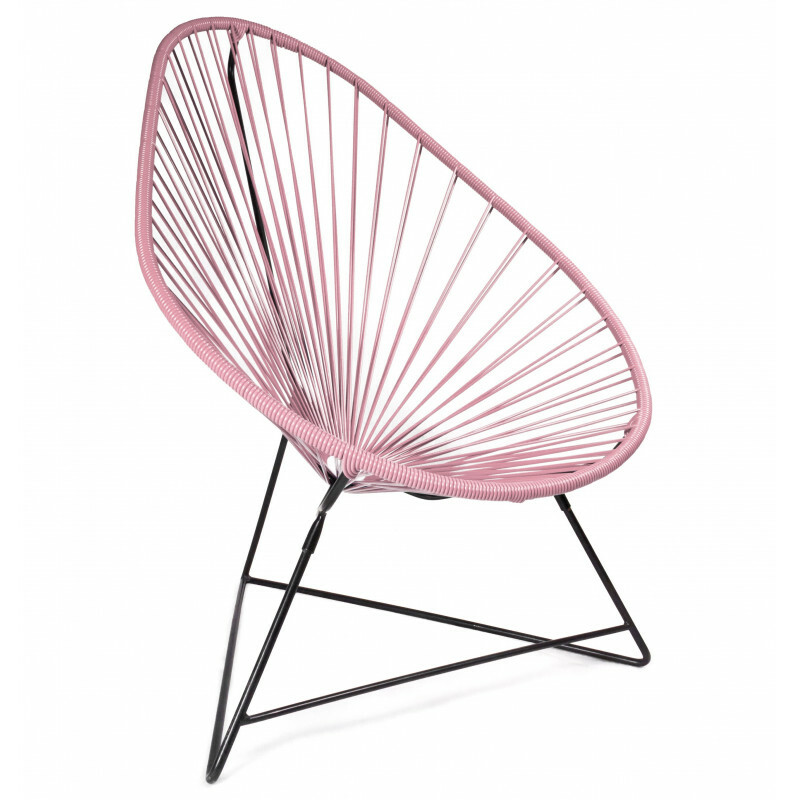 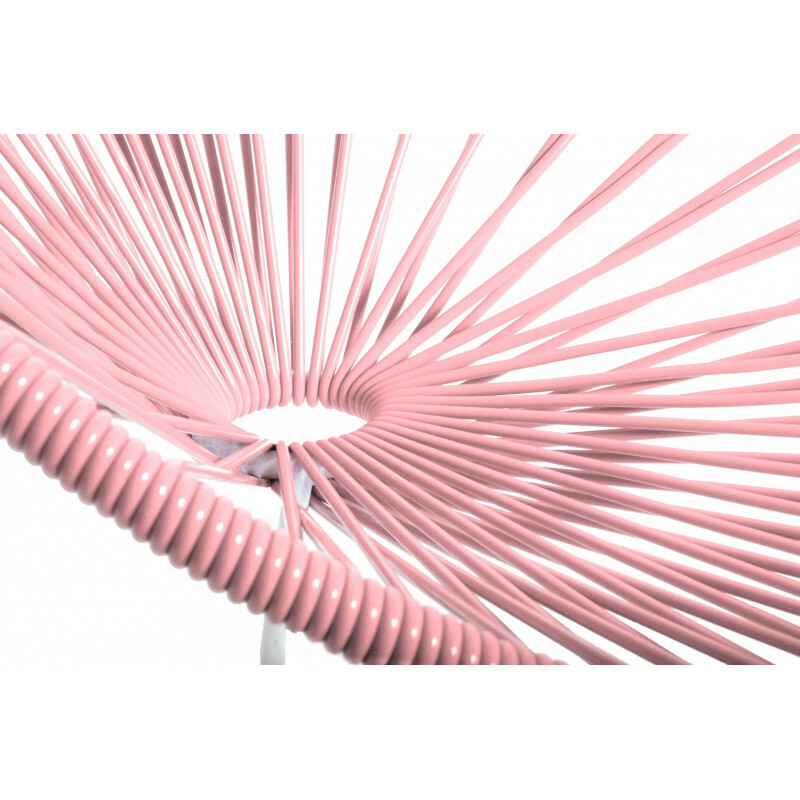 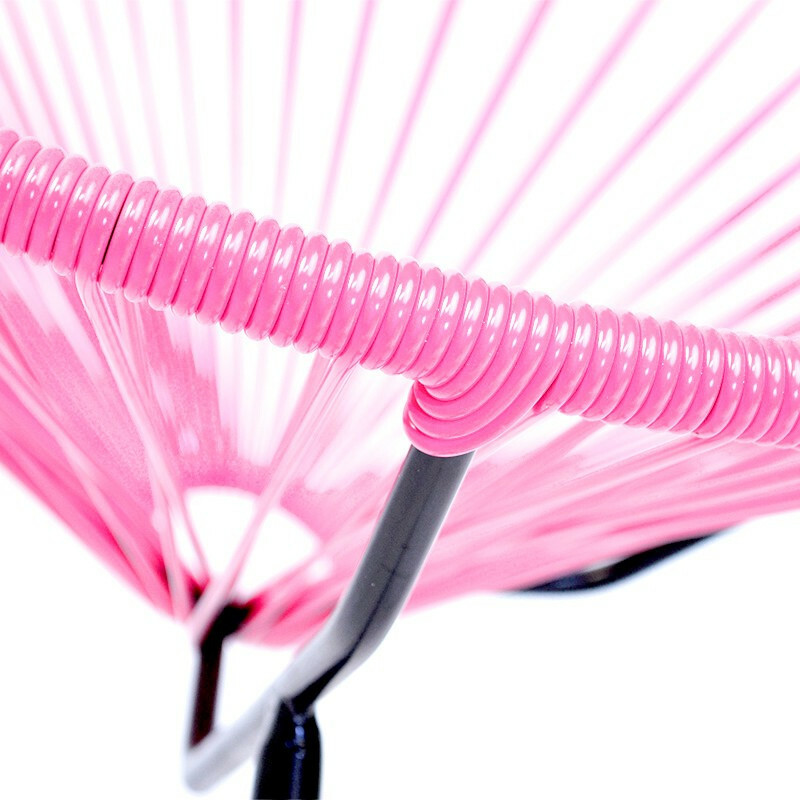 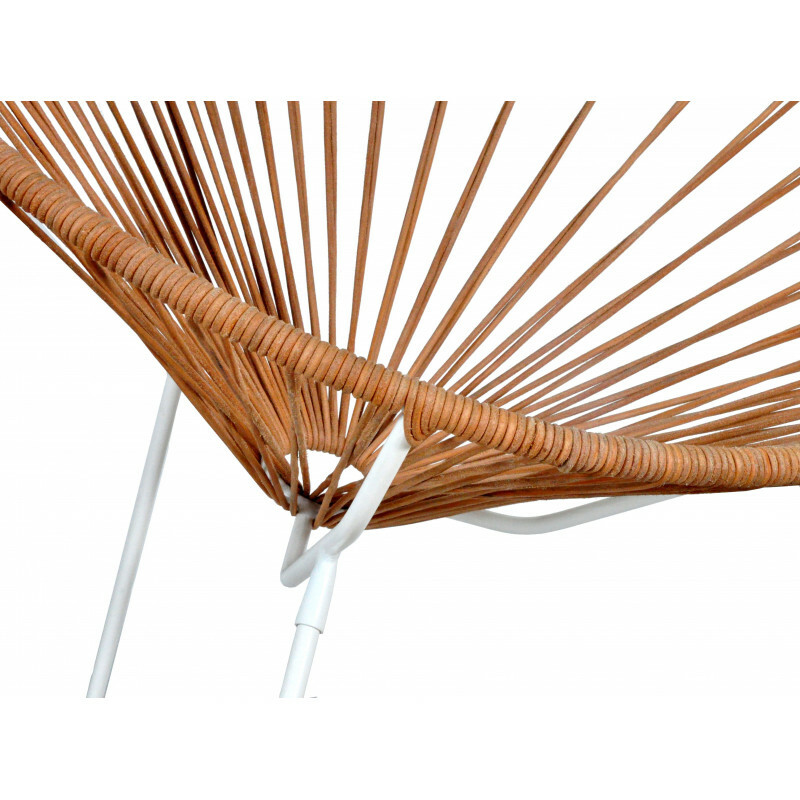 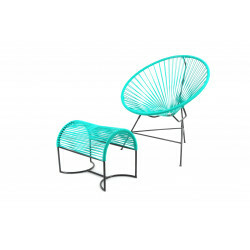 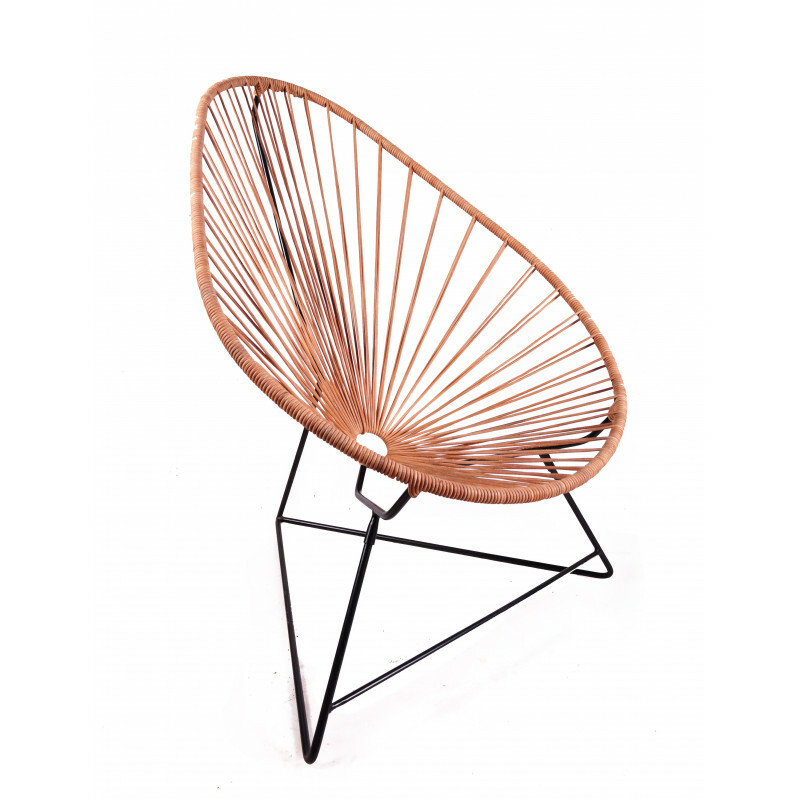 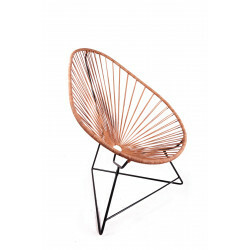 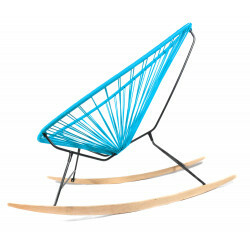 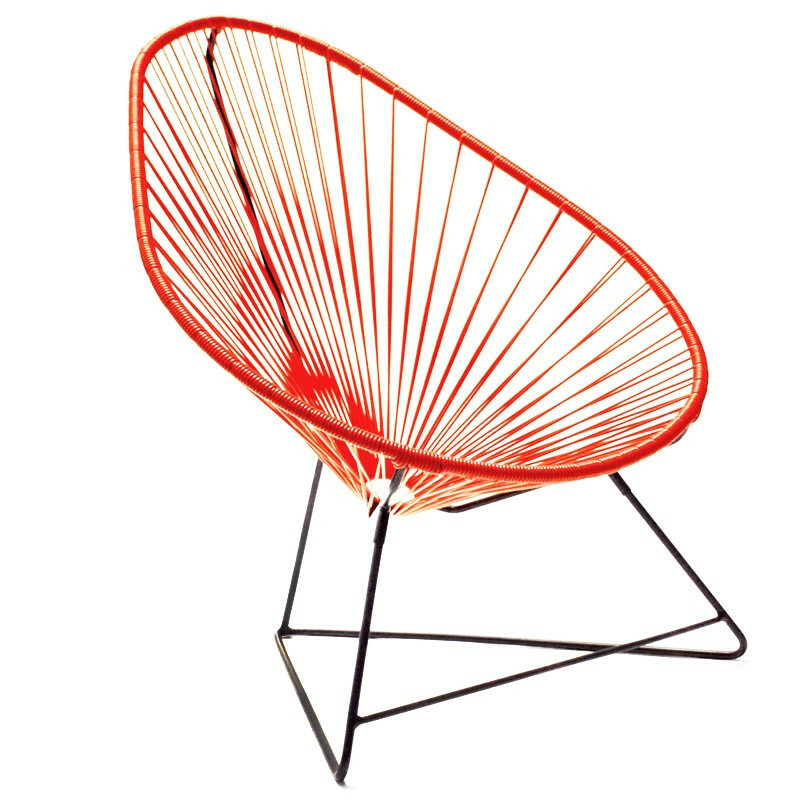 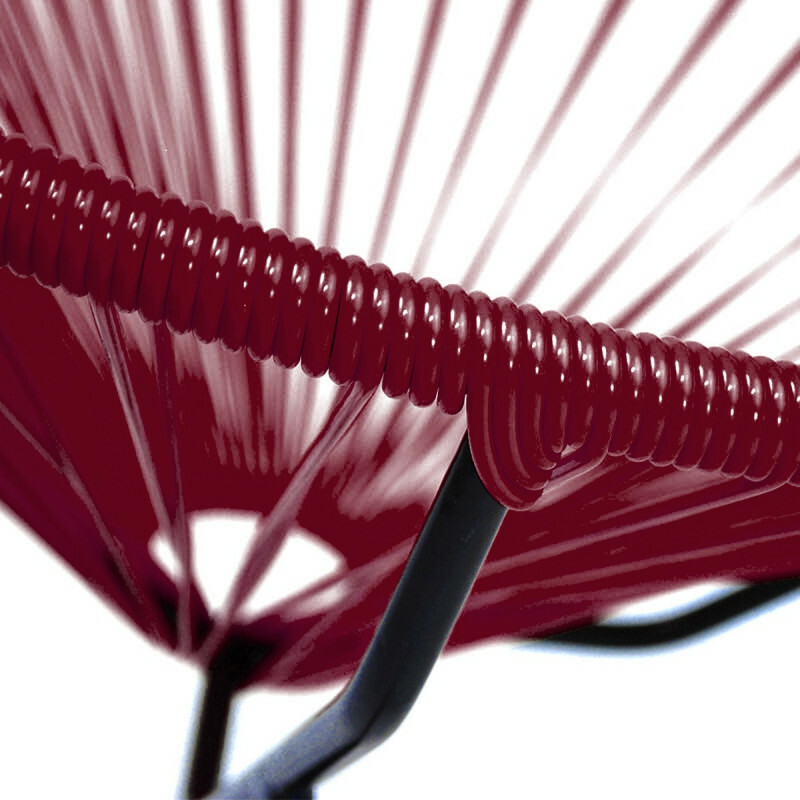 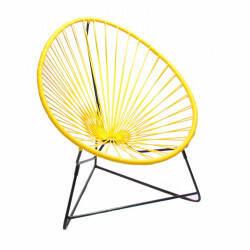 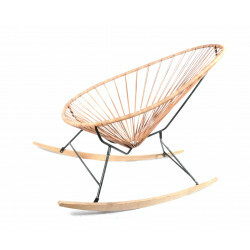 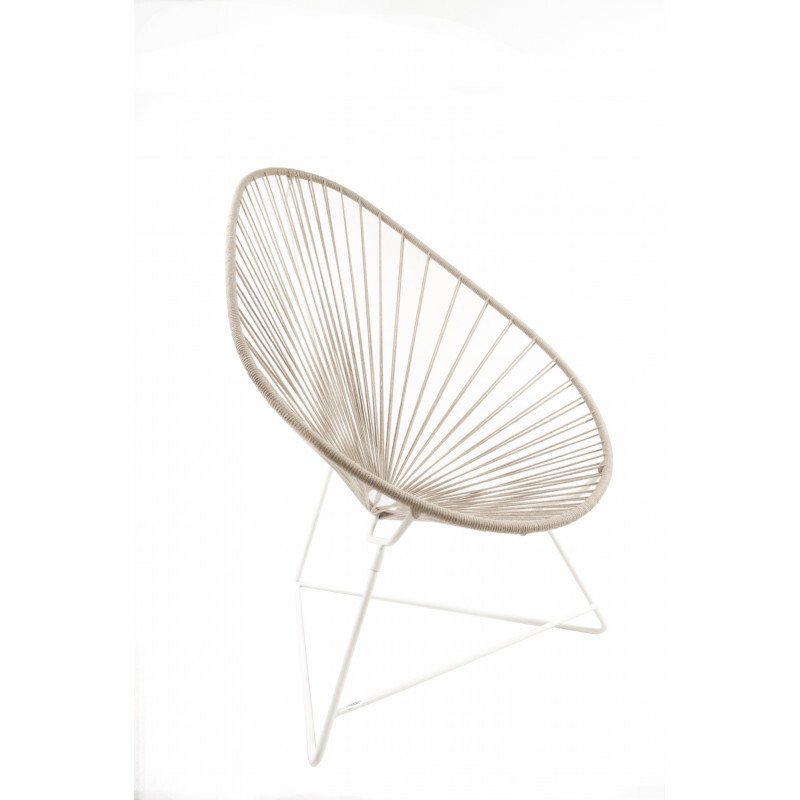 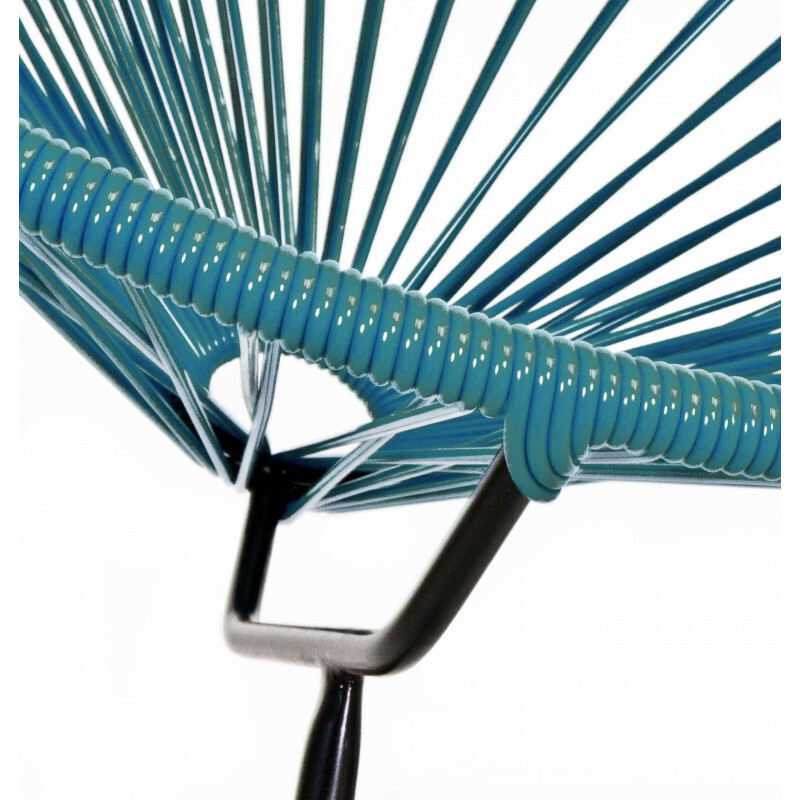 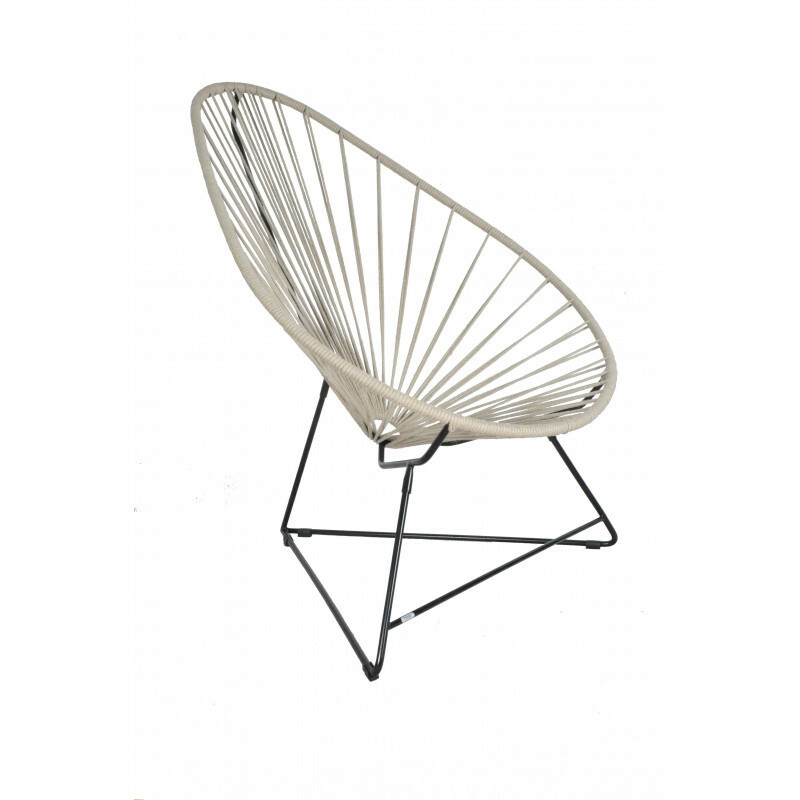 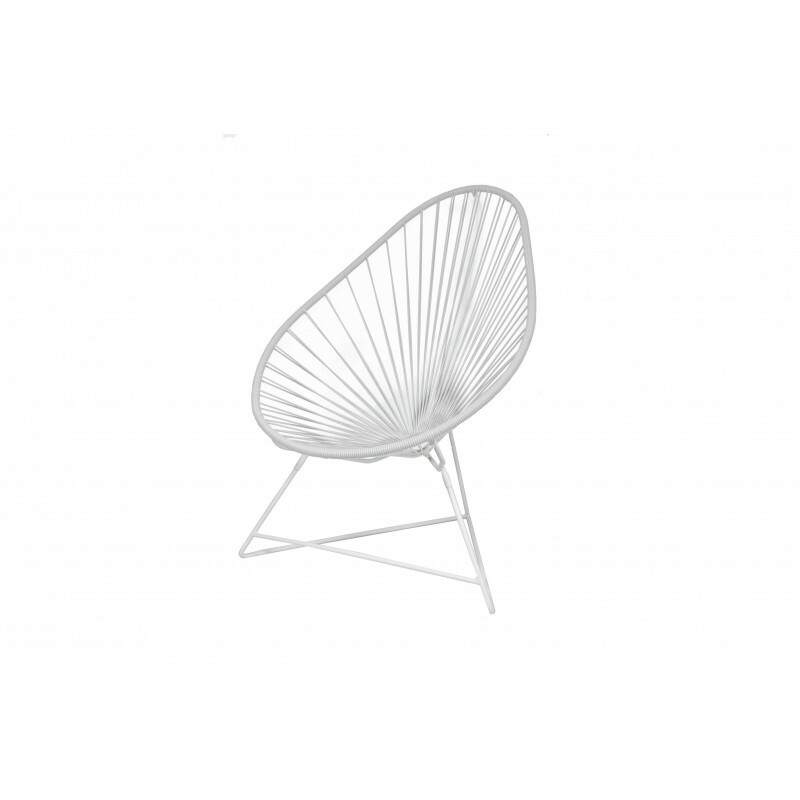 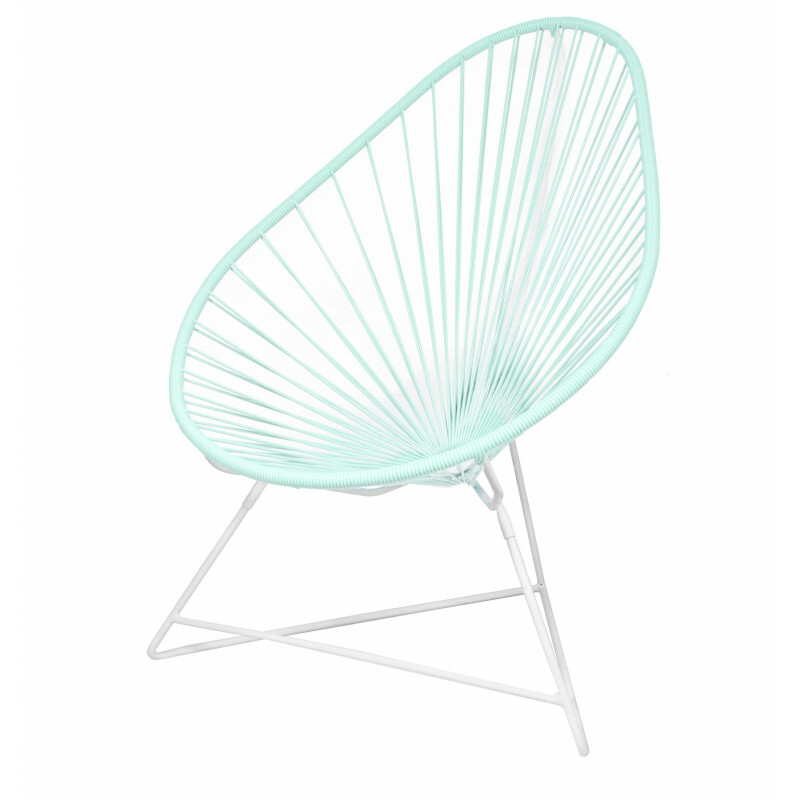 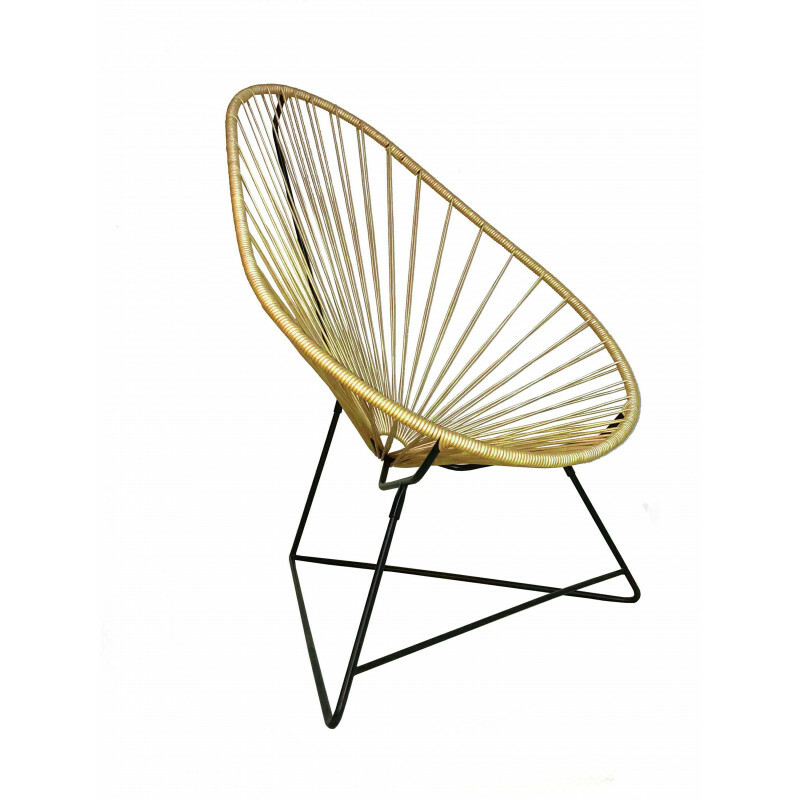 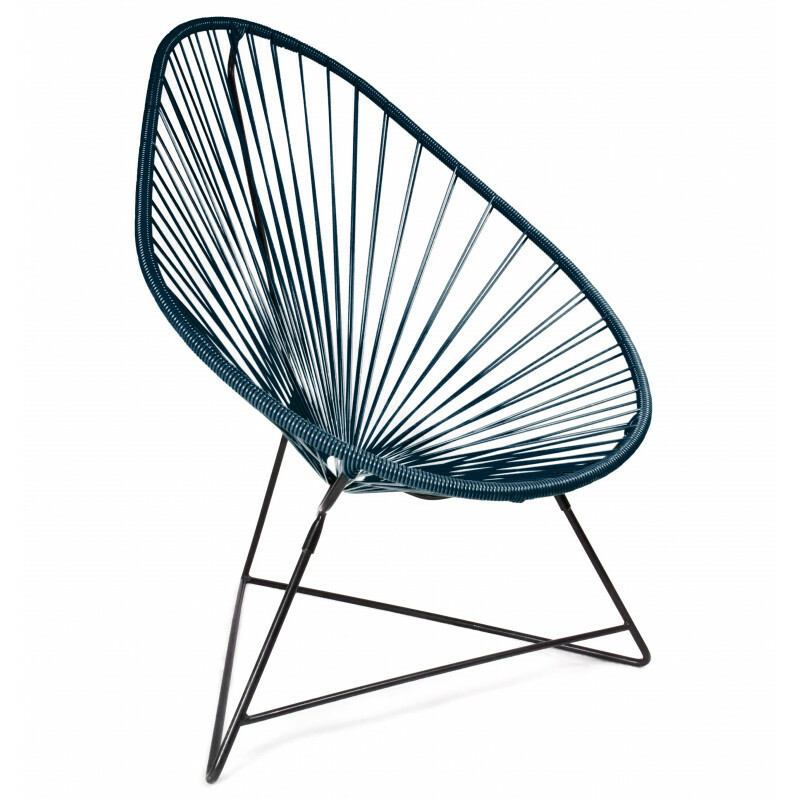 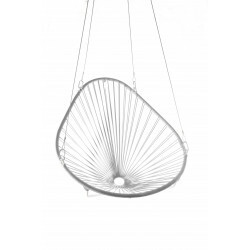 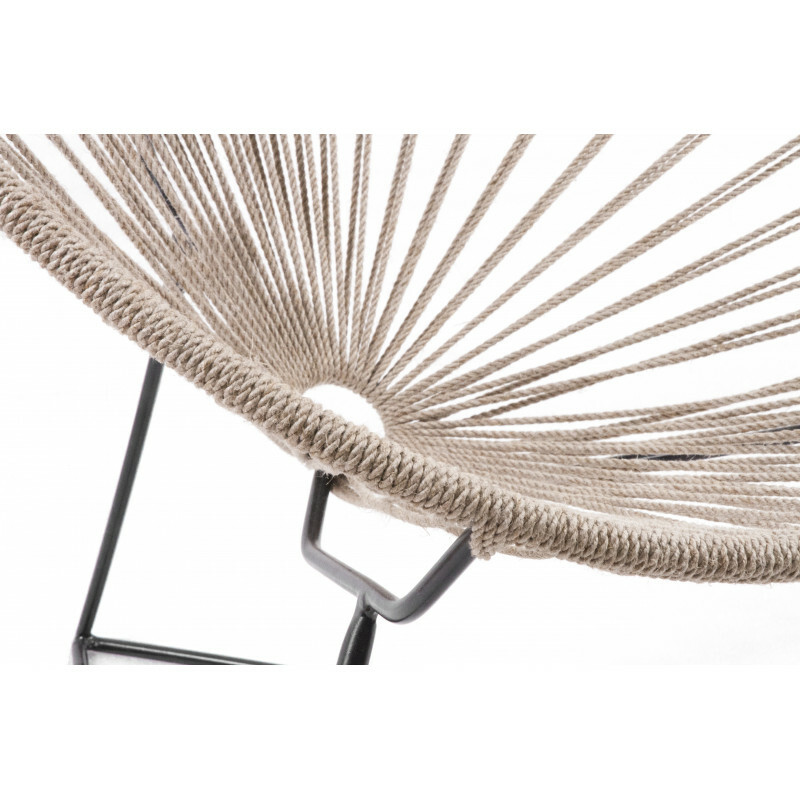 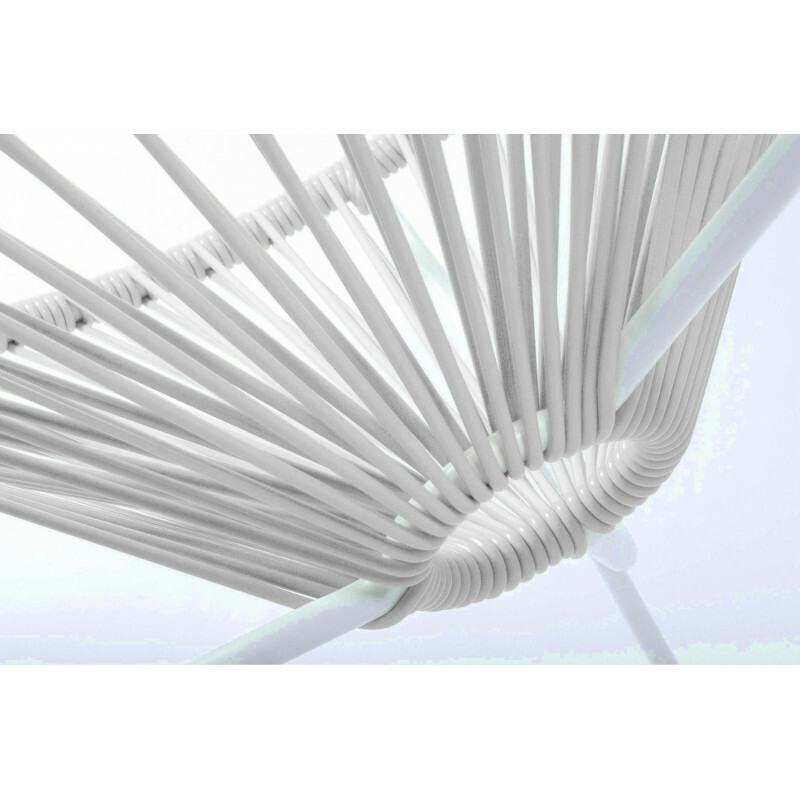 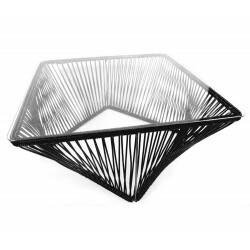 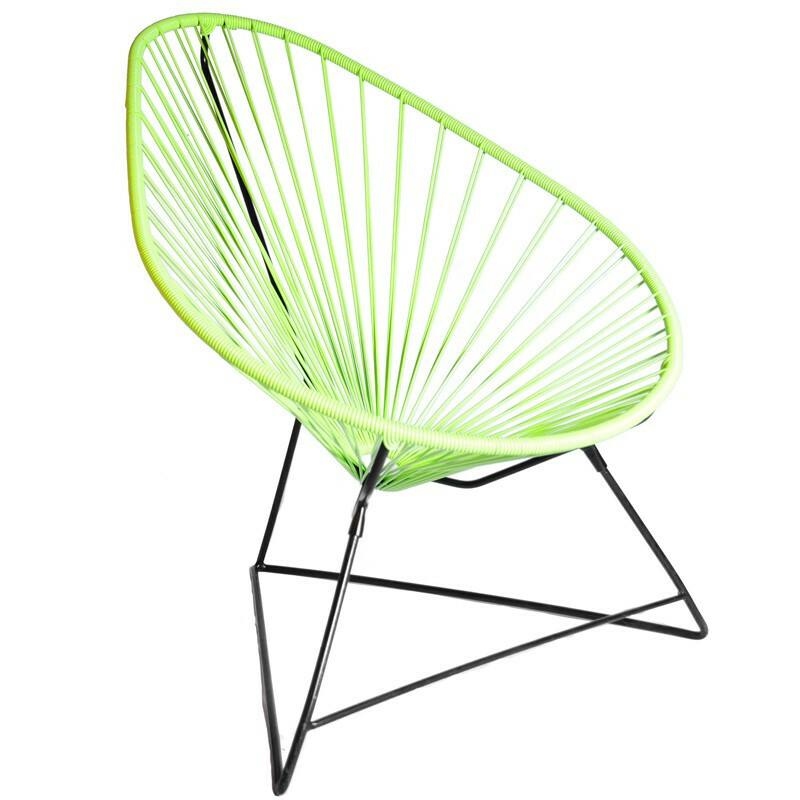 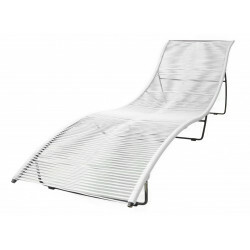 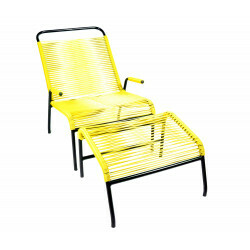 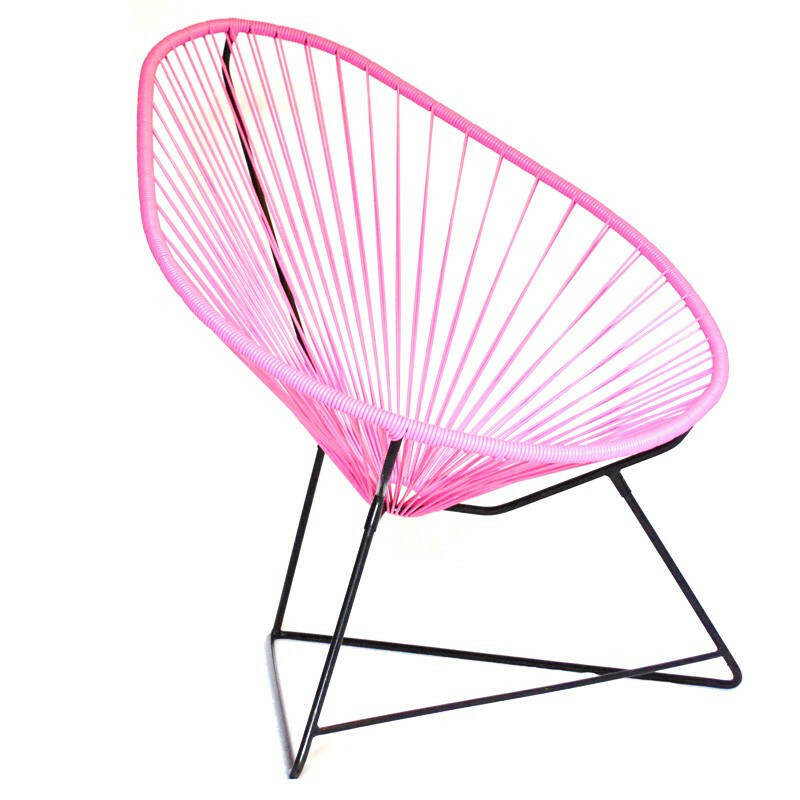 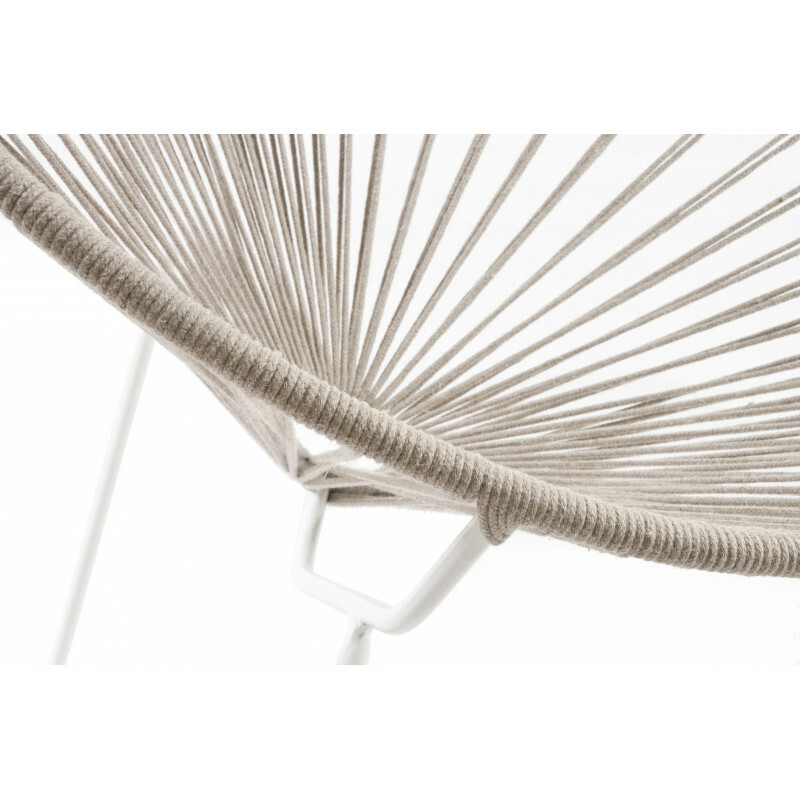 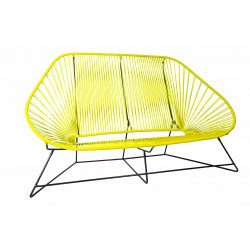 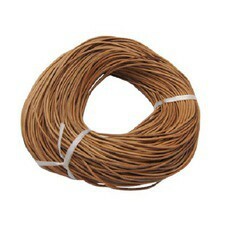 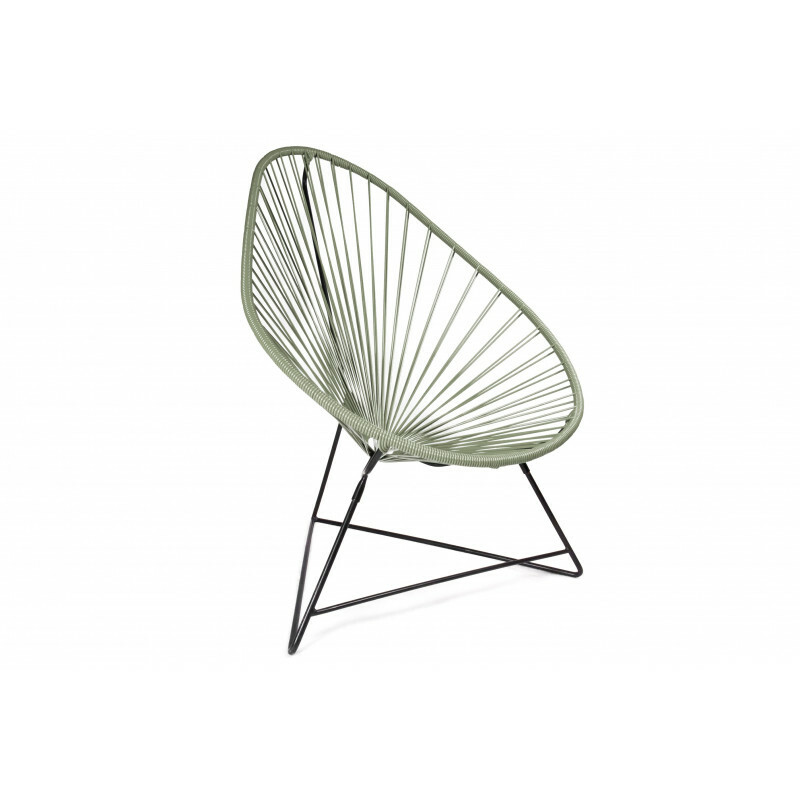 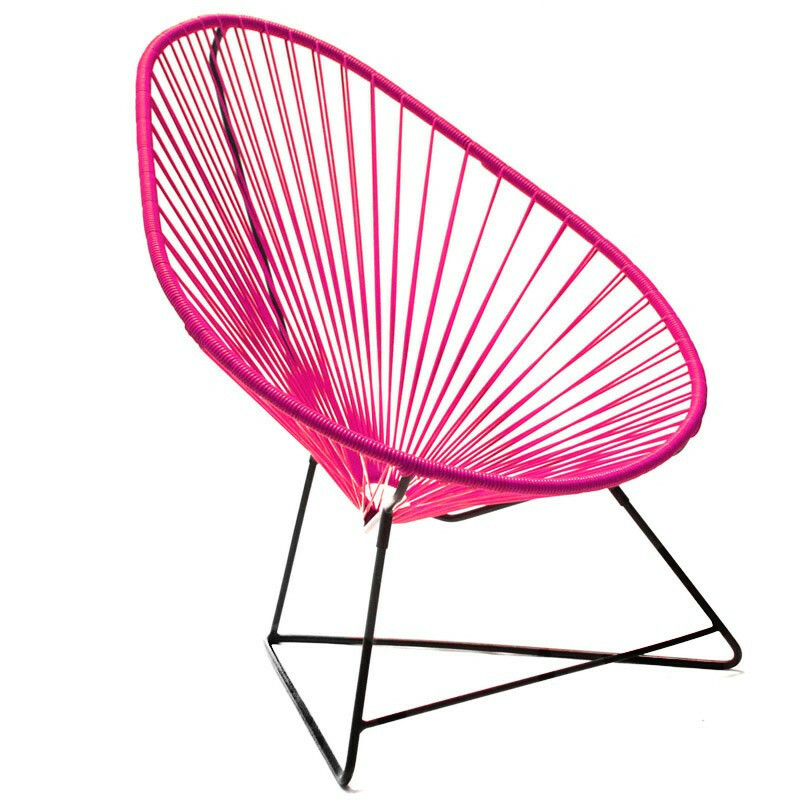 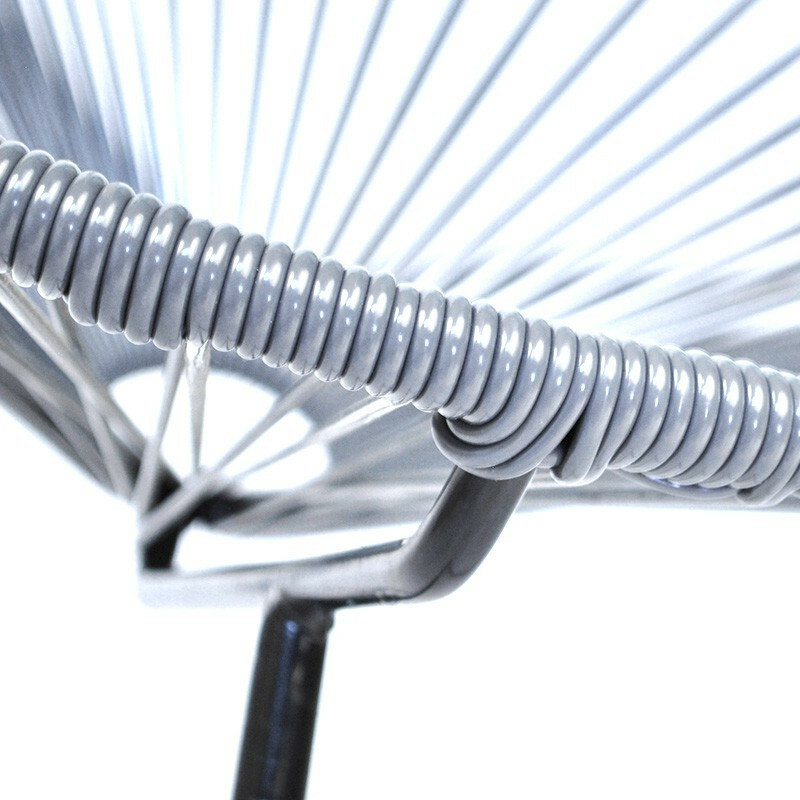 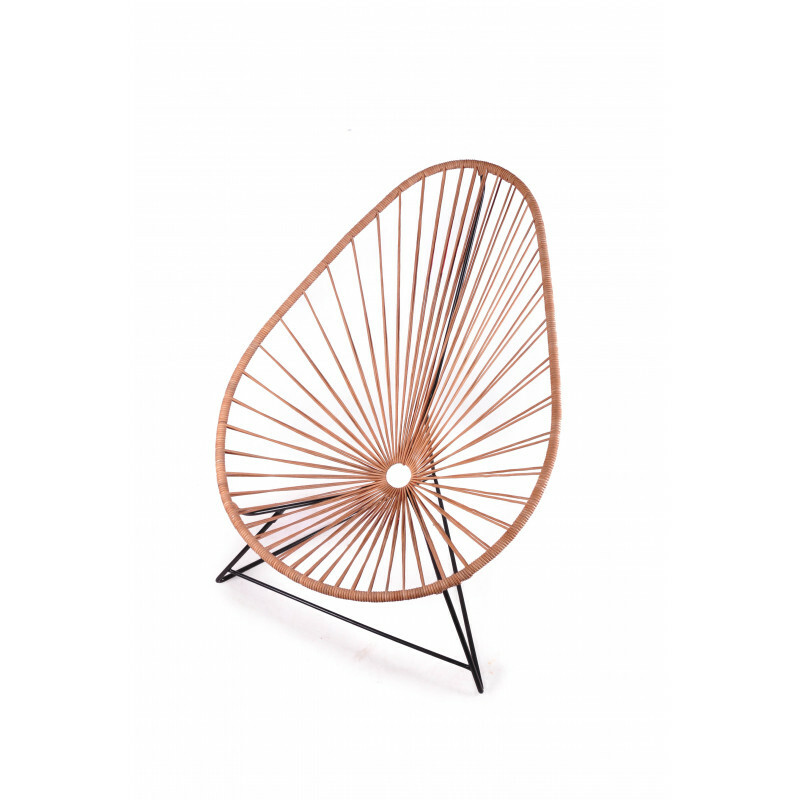 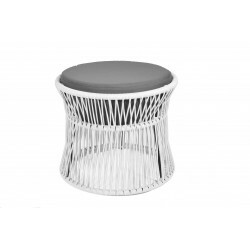 BOQA offers you the best quality ever realized for an Acapulco Chair. 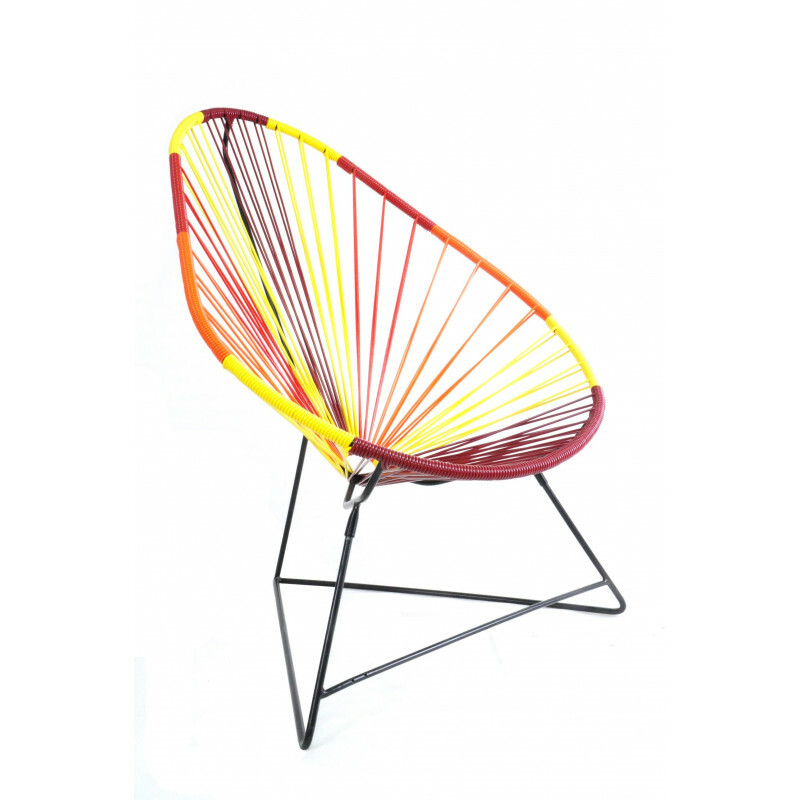 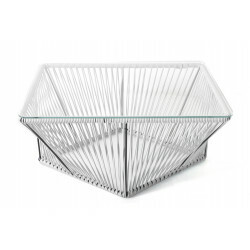 Bespoke model in color on demand at contact@boqa.fr.